Area 51 is still operational, creating and testing new technology such as unmanned aerial vehicles and long distance stealth drones. The only evidence of this is a set of new hangers and a new stealth vehicle that was used to spy on Bin Laden before he was killed in a raid. Beyond that, everything has been as quiet as ever around that mysterious sight associated with UFOs and underground governments, and that quiet is the real source of intrigue. 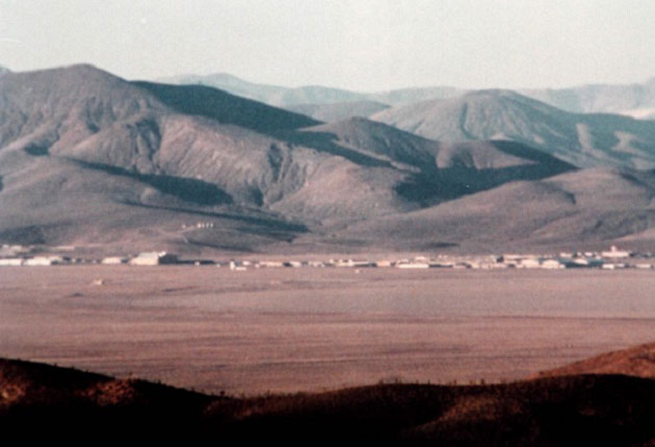 Operations in Area 51 are sometimes even kept from the President, employees are disallowed from even revealing where they work to their families as well as discussing anything they did with other employees after retirement. Misinformation has also played a part in the secrets kept, and the secrets only make people ask questions even more insistently. Read the whole article at Area 51 news website!